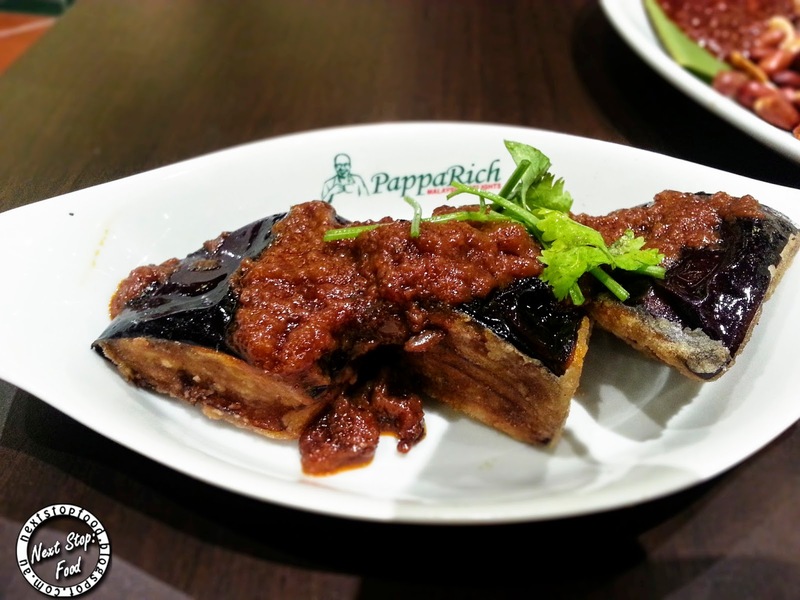 Next Stop: Food | Food Blogger located in Sydney Australia: PappaRich - Bring on Malay! 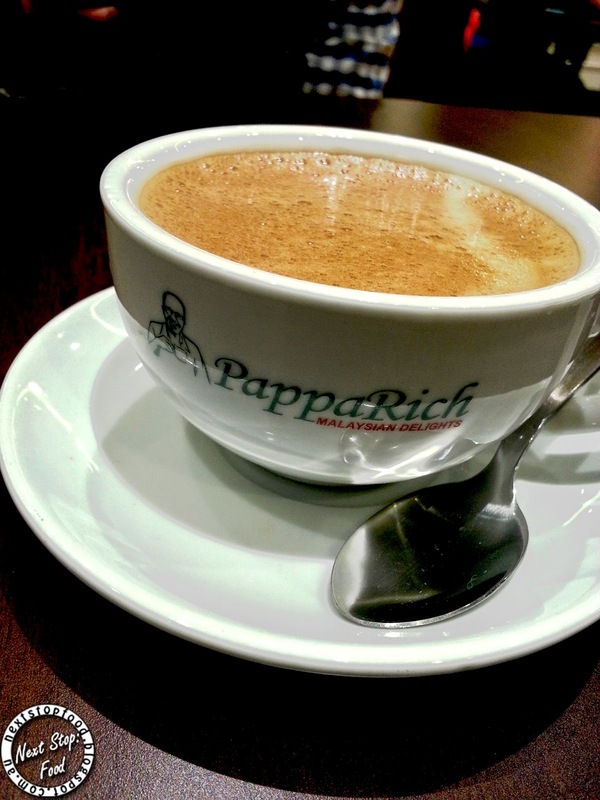 PappaRich - Bring on Malay! Apologies for no prices, there was a menu online but it turned out to be an international one so it didn't have the price. Yup we love our malays! 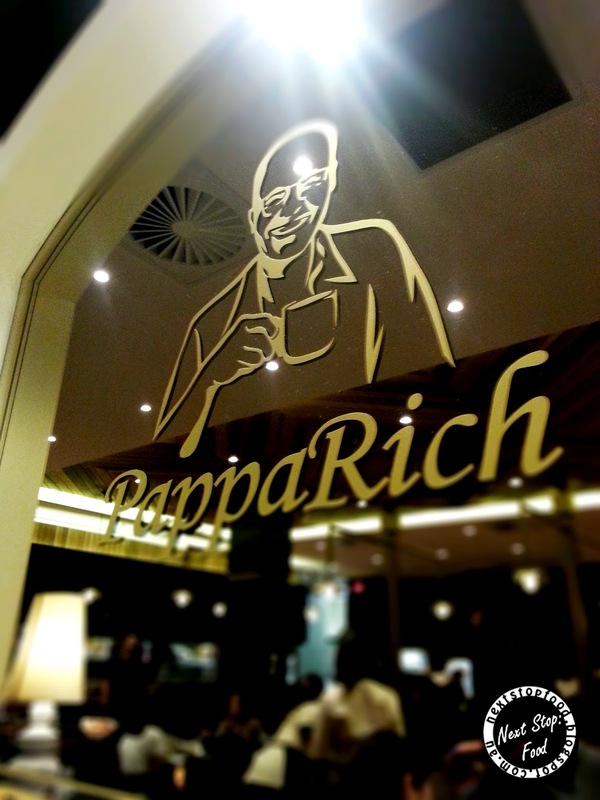 From Albee's to Sedap and of course Mamak, now it's PappaRich. Having to drive past Broadway discussing what to have for dinner, my eyes were attracted by the lights of the newly opened PappaRich! Always wanted to try this place but I'm hardly at Chatswood where their first Sydney franchise is. Little fact about PappaRich: It is a Malaysian restaurant with franchises in several countries and their meat are all halal certified. They have a large variety of hot and cold drink to choose from, but this screamed out to me because I haven't had Milo for awhile and needed coffee. This was more like a hot Milo because there was no coffee taste in it. This was flavorsome and the beef was tender. The roti was fluffy and goes well with the red sauce but beware if you can't take chilli because it's got quite a kick to it! The yellow sauce is milder compared to the red. The chicken was juicy and was heavenly combined with that mouth-watering satay sauce! And HELLO cucumber to calm my taste buds from the other dishes' spiciness. 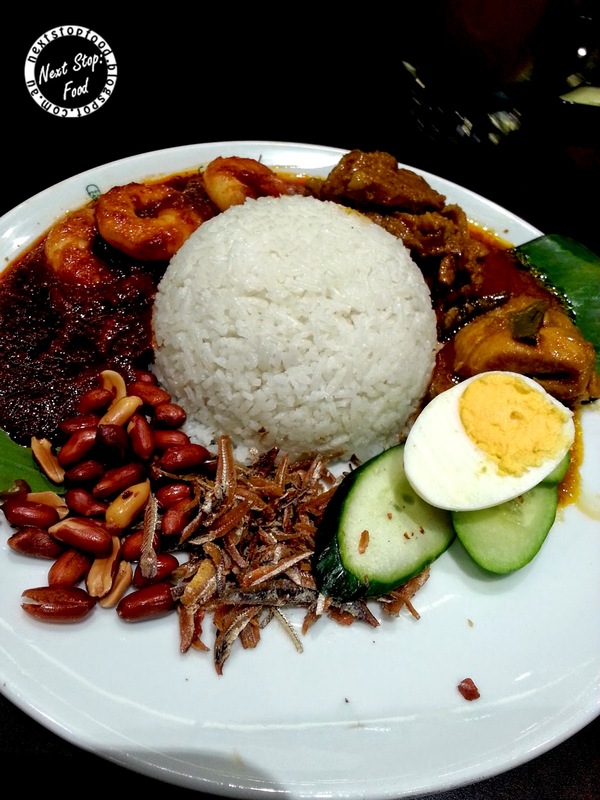 The Nasi Lemak doesn't have the coconut taste that it's supposed to have. The chicken was moist and WOAH, that sambal is authentically hot! I love it how the peanut and fried anchovies gives that extra crunch. The service was good and so efficient that you would have never thought it was their first day of opening. The whole bill comes up to $57 (3 dishes, 1 side and 2 drinks). I would definitely come back for that satay chicken! For the spicy food addicts, do try their sambal, I kept going back for it even though it was spicy ! 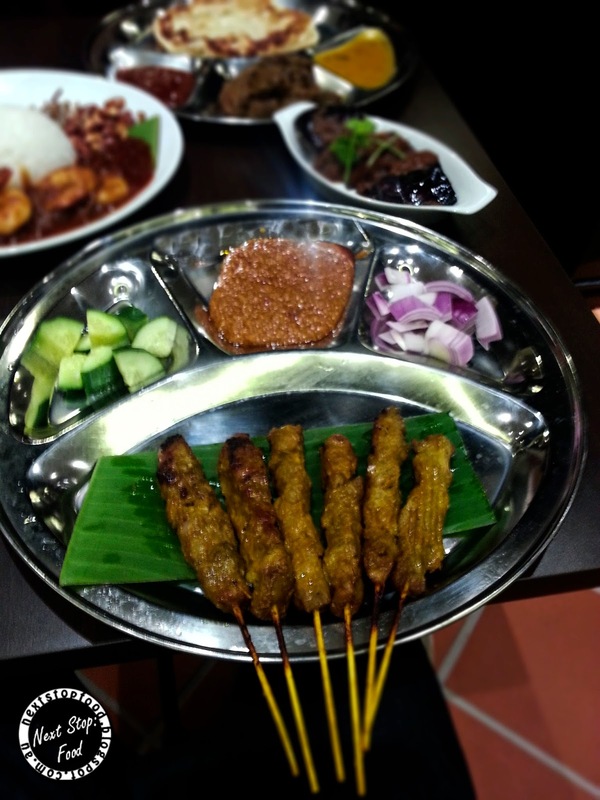 yummo i love papparich nasi lemak and satay skewers.. so good :D the drinks list is pretty awesome too! It was delicious! Because it was a new store too it was very exciting to try! Their eggplant is so delicious isn't it! And impressive that they make their own roti too. 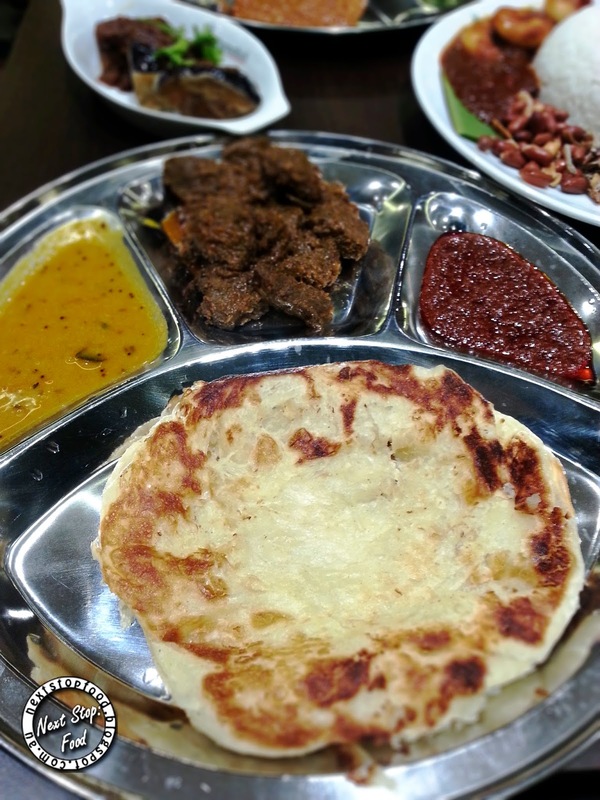 Loved their eggplant and I'm impressed by their fluffy roti too !